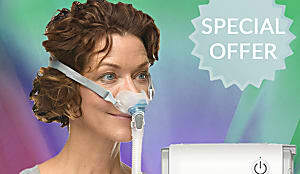 World's smallest CPAP.... - Commercials I Hate! If you knew what was growing in your mask and hose...It would keep you up at night! Even your twin would tell you to take a deep breath, drink a glass of milk, and get a little 'head', and your day may turn out to be magical.